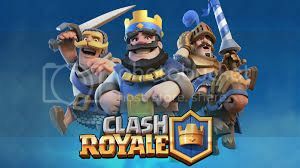 Because it’s never too late for me to do so, I finally started playing Clash Royale! Not much progress at this point but I admit it’s truly fun. Since I just started, I can’t really say much regarding experience but the transition from the old game is pretty easy. Well, that’s for now, got to play my game now.